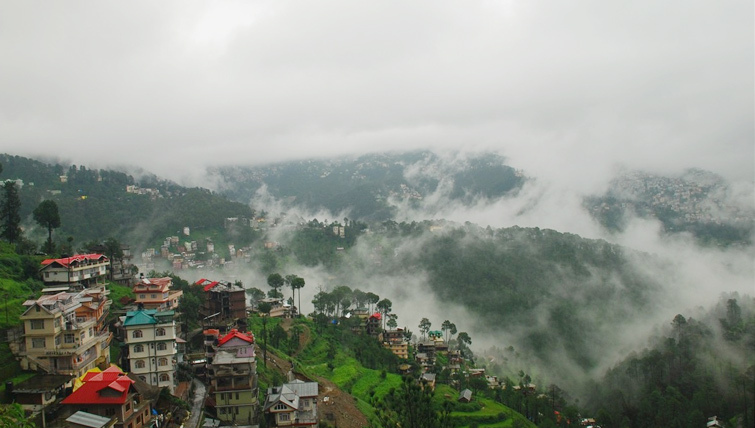 The best part of Shimla comes in form of natural and scenic beauty of this majestic city. So many writers, poets, novelists and Bollywood cinemas have equally been infested with the charm of this picturesque city that choosing Shimla for your next destination is the best thing you can afford for yourself Plan A Trip To Shimla! First things first. The first thing that you need to take care of is the transportation for you. Shimla is well connected by air, train, state transport buses and private cabs. In order to make the mist of it, make sure you opt for the Delhi to Shimla cab services. Because the rail journey will make you weary soon enough, the air journey is equally boring. But if you opt for private, hired cars, you will be able to witness the fascinating greenery that falls in the way between Delhi and Shimla. Shimla is 350km away from Delhi. So, you would get to enjoy the memorable scenic beauty of the abundant nature outside your car window anytime you want it! So, we suggest you to go for the hired taxis instead of local transportation, you know! The city of Shimla was built by the British rulers of our country. They have left their mark on this city which is very evident with the city’s prominent architectural style. Check out these famous places of Shimla. Shimla Mal: Mal is a British concept which means, a plane land used for the purpose of simple stroll. The Shimla Mal is the most beautiful mal of the entire Northern range of India. The scenic beauty surrounding the mal and the cobblestoned paths that surround the Mal, the church building at the far east of the Mal, the plane, sprawling yard which has sitting arrangements for the viewers- all you make you fall in love with this place the moment you step inside the Mal. Do not miss this place for anything! Annandale: Another place which was developed by the British people, the plane land of Annandale is inside the city of Shimla itself. This is actually a racecourse which has later been transformed into a mini golf course. This piece of land also works as helipad and it offers spectacular view of the meadows. The Scandal Point, Ridge: The famous Shimla Ridge is another most happening place of Shimla. This sprawling area provides the mountain lovers breath-taking view of the snow-capped mountains that surround the city of Shimla. Also, the famous Tudor library is also located here. Do check this place. The best time to visit Shimla is from March to June. During these months, the temperature remains soothing and bearable and therefore, this time you will find high rush of tourists in Shimla. The months of November and December cause heavy snowfalls in Shimla. So, don’t wait up anymore! Get a taxi from Delhito Shimla and start your journey now! All the very best!